Thanks to multiple presets, profiles and filters the instrument is highly versatile and can produce different images depending on your requirements. 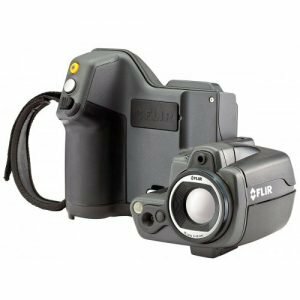 Buy FLIR T640 today! €29,995.00excl VAT€36,893.85incl VAT Free Delivery! 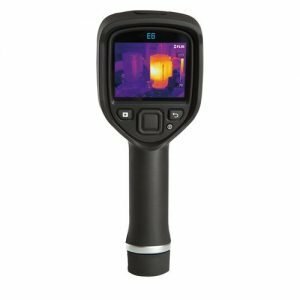 The FLIR T640 25° Industrial Thermal Imaging Camera is a industrial infrared camera (thermal imager) used for predictive maintenance inspections for virtually all types of industries. The FLIR T640 25° Industrial Thermal Imaging Camera with the flexibility of the FLIR T-Series with the extremely high image quality of the P-Series thermal imagers. View the rest of our range of Industrial Infrared (IR) Cameras from FLUKE and FLIR. Not exactly what you are looking for? Contact us with your exact requirements, we’re happy to help. For additional technical details about the FLIR T640 25° Industrial Thermal Imaging Camera please refer to the product datasheet. Please note that you would need PDF reader to open the file. Please click on the button to Download the FLIR T640 25° Industrial Thermal Imaging Camera User Manual. Please bear in mind that you would need PDF reader to open the file. 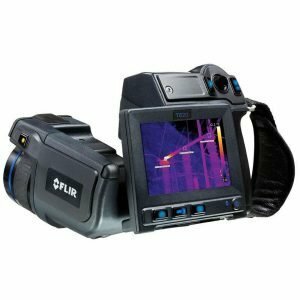 The FLIR E85 is a thermal imaging camera with lenses that are calibrated automatically. It comes with a series of lenses that work without being first calibrated by FLIR. €8,699.00excl VAT€10,699.77incl VAT Free Delivery! 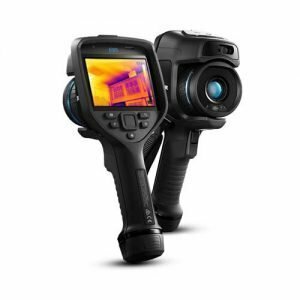 FLIR E6 is a great value thermal imaging camera that would find its use in both building surveys as well as in the harsh industrial maintenance environments. €2,795.00excl VAT€3,437.85incl VAT Free Delivery! 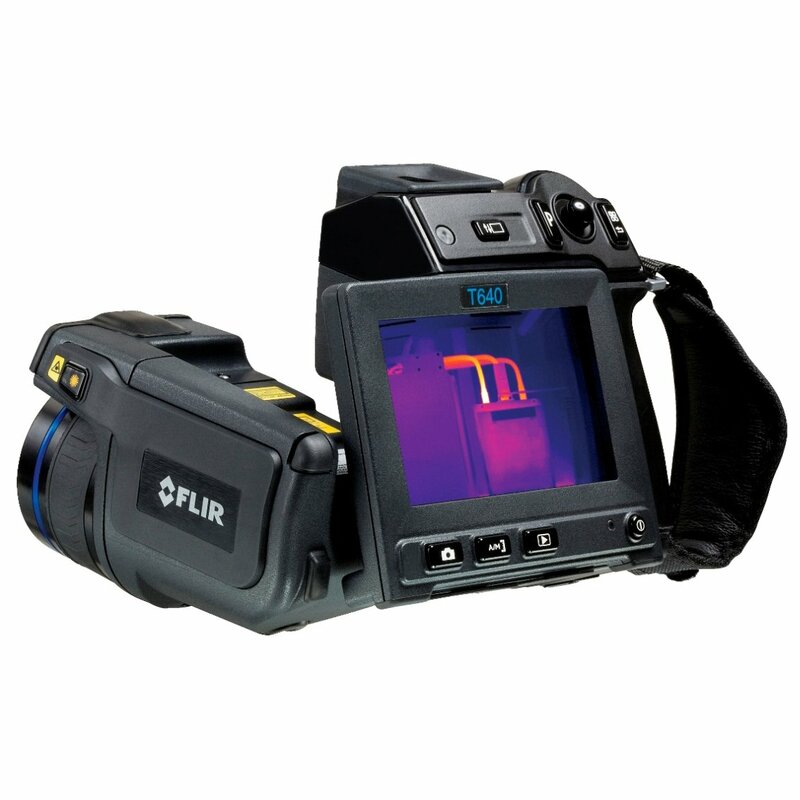 The FLIR T420 Industrial Camera is one of the most advanced cameras on the market. Featuring multiple smart utilities like touch screen controls, built in compass, image annotating system, MSX image boost system and much more. €9,695.00excl VAT€11,924.85incl VAT Free Delivery!